 There are many great things to do and see in Bali and our Canggu location is fantastically close to lots of amazing attractions. 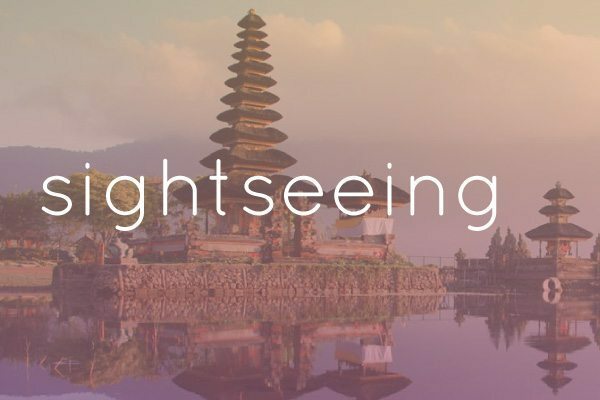 The beautiful Temple of the Sea – Tanah Lot, is only 20 minutes away; while the gorgeous Ubud and all of it’s sightseeing attractions are only an hour away with a gorgeous drive through the rice paddies and tropical beauty. 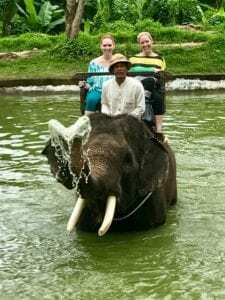 From any of our sanctuaries our personal drivers will take you to any of the sights you would like to see, which is an exclusive offering by us and no other retreats in Bali. 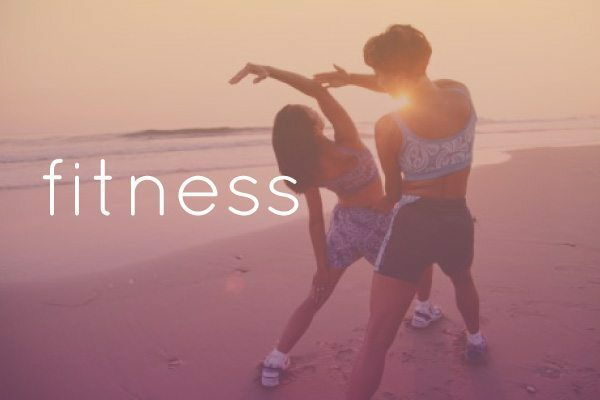 Your bliss experience is with the only renowned wellness retreat to offer exclusive sightseeing experiences as part of all our packages. 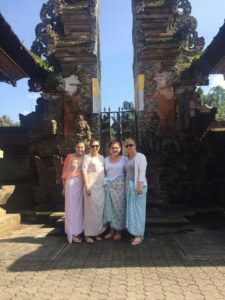 On the way to Ubud you can visit different art studios and galleries, enjoy the silver factory for shopping and watch how they bring their beautiful jewellery to life. You will also pass the Bali Zoo and Safari Marine Park on the way into Ubud. We’re very close to Seminyak for all the amazing beachside bars like Potatohead and KuDeTa and Finns beach club in Canggu, with the best shopping in Bali from markets to high end goods and back street furniture shops. 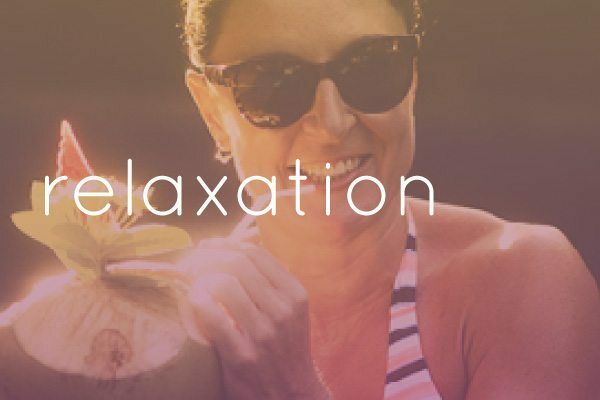 Experience Bali your way and choose your experience with the flexibility to swap and change your plans as needed, because we arrange your experience just for you. 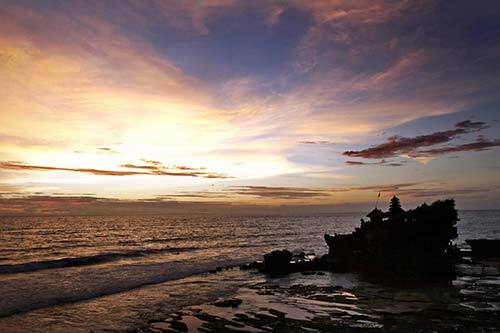 An amazing sightseeing experience in Bali at one of the holiest of Temples named Tanah Lot meaning ‘Land in the Sea’. The gorgeous temple sits on a rocky outcrop a little way out to sea. The temple can be accessed at low tide for blessings and an up close and personal encounter of the gorgeous simple temple. We suggest guests go around sunset as they are to die for with amazing pink skies and unsurpassed beauty. 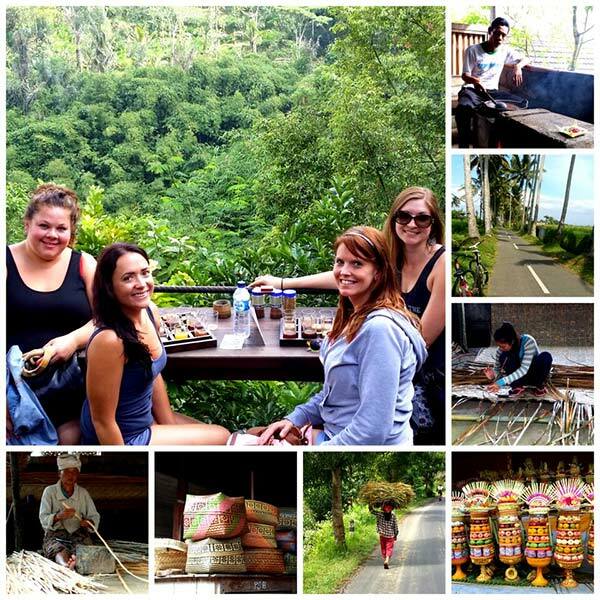 This is a fun downhill eco and educational cycling tour that takes you to see ‘The Real Bali’. A good 70% of our Bliss guests choose to go on the cycling tour and 95% of them LOVE it! You go through secret back roads, visit a traditional house and see the way they live, Coffee plantations and the famous Luwak coffee, a Balinese plantation where you learn of the medicinal and culturally important uses of local plants, the process of making coffee and see many of the spices you have used in cooking and tropical fruits growing in their natural environment. You also get to sample many exotic tropical fruits, local herbal teas and coffees, including Coffee Luwak. You’ll enjoy the village temples, an enormous Banyan tree and stunning rice paddy panoramas. You even go for a short walk in the rice paddies to see villagers planting and harvesting rice.  Where you will take amazing photos of a beautiful sunrise ascending just as you have crested the smaller Mountain from the early hours of the morning. Magical. Bring a warm jacket and good hiking shoes / sneakers. Bali’s holiest and tallest mountain. You need a good level of fitness for this as it is 8 hours+ of trekking. Bring a warm jacket and good hiking shoes/sneakers. 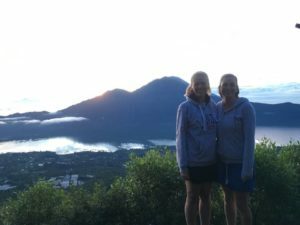 Begins by descending the steps of an ancient temple guarding the entrance to a truly magnificent virgin rainforest that is part of the Balinese National Park lining a stunning crater lake. 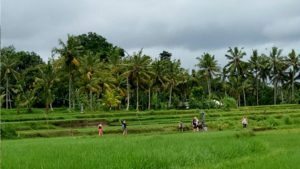 A walk of cultural, ecological, archaeological and natural discovery as you explore ancient ruins, lush jungle, traditional villages, local plantations and trek through rice paddies in the spectacular heartland of Bali. The Butterfly Park at Tabanan isn’t too far from us at Bliss, and is the largest butterfly park in Indonesia with hundreds of different butterfly species. Why do we love butterflies? For their spiritual meaning of ‘new beginnings’. 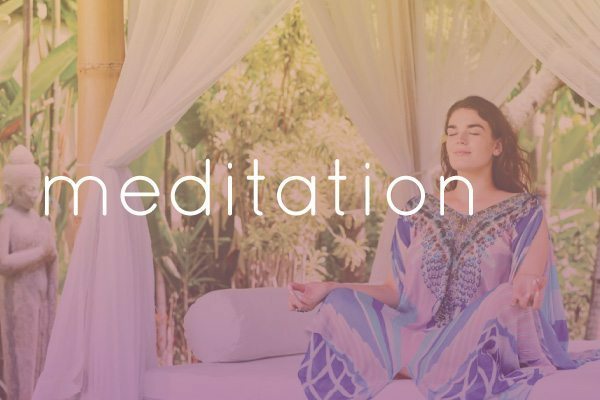 If you have gone through some tough times and emerged as the best version of yourself it could be quite the spiritual celebration to be surrounded by these lovely creatures. Bali Zoo offers an exciting array of animal encounters and are known to very much take care of their animals. 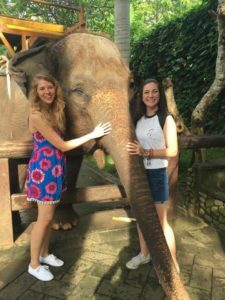 They too have an elephant experience as well as meet the animals experiences depending on how hands on you like to be! Just off Benoa Beach at Nusa Dua there is a small island with an area setup specifically for tourists to see the many turtles. If you would like a day of water activities on a white beach (including snorkelling and seeing the turtles) we can arrange this for you through one of the many Bali Tour Operators. 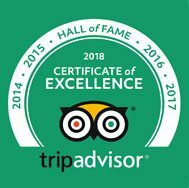 Reef Cruise, Snorkeling, Beach activities, Dolphin Spotting, banana boat rides, Lembongan Island excursion… can all be arranged with one of Bali’s premier beach tour companies Bali Hai. This is perfect for those of you wanting an action packed day full of salt, sand and adventure. You can choose any packages you like and we’ll ensure you get there and back. But beware there will be lots of families so not a quiet relaxing experience! If you love a meandering beach walk on top of a gorgeous animal then you are in luck! Just around the corner from us is the Bali Equestrian Centre. From specialised riding classes through to enjoying the sunset on horseback we can organise a great experience just for you. 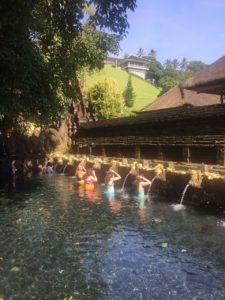 Some of our guests like to visit Tirta Empul to be able to do a traditional Hindu healing and cleansing. 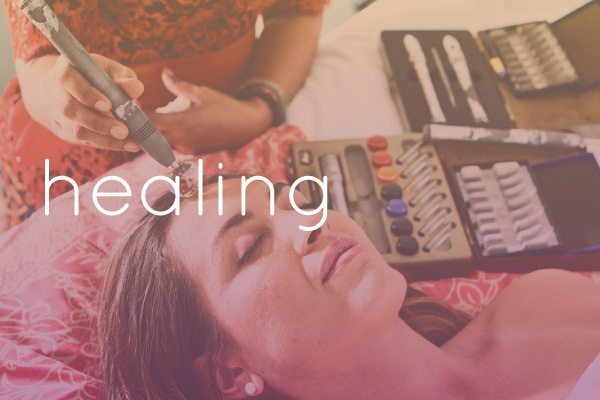 A more cultural and spiritual experience both at the same time. 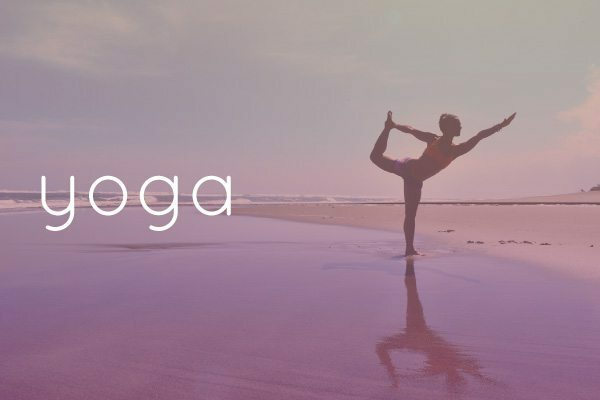 If you are looking for a wellness retreat Bali style holiday with some great sightseeing thrown in, then we will bend over backwards to make it all happen for you.